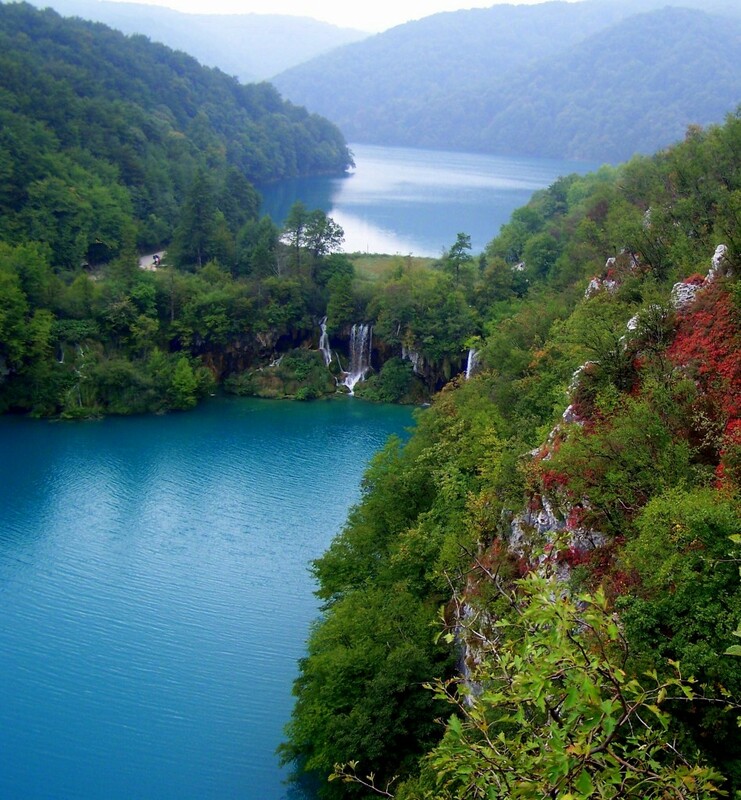 Plitvice Lakes National Park, located in Croatia, is one of the most beautiful places I have ever had the priviledge to explore. 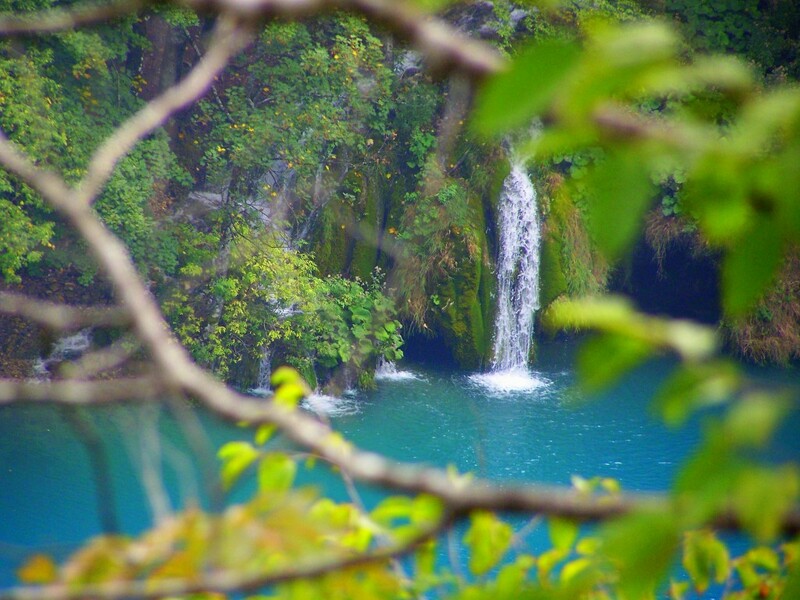 The park, which is the perfect (and gorgeous) day trip, features 16 stunning bright blue lakes packed with waterfalls rushing down cliffs. 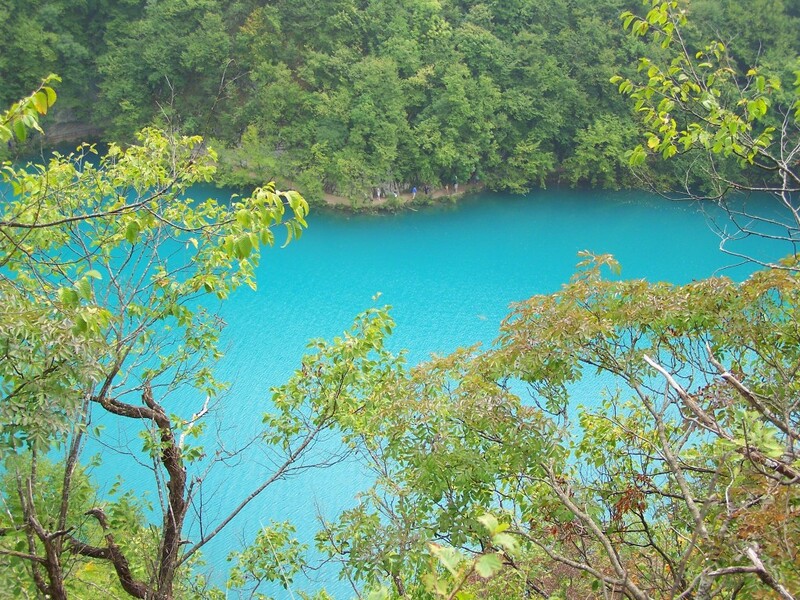 Blue-green lakes, which change color depending on what’s going on in the water, pop against the bright green foliage, creating amazing photo opps. 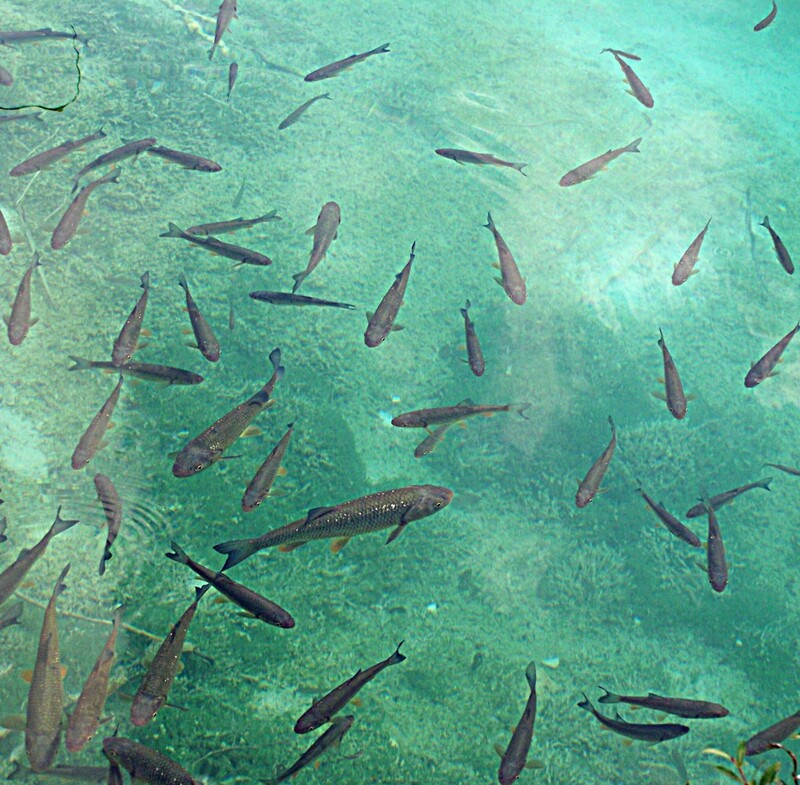 Even the clear water astounds, mixing above-the-surface life with below. Sadly, the park is not without sad history. 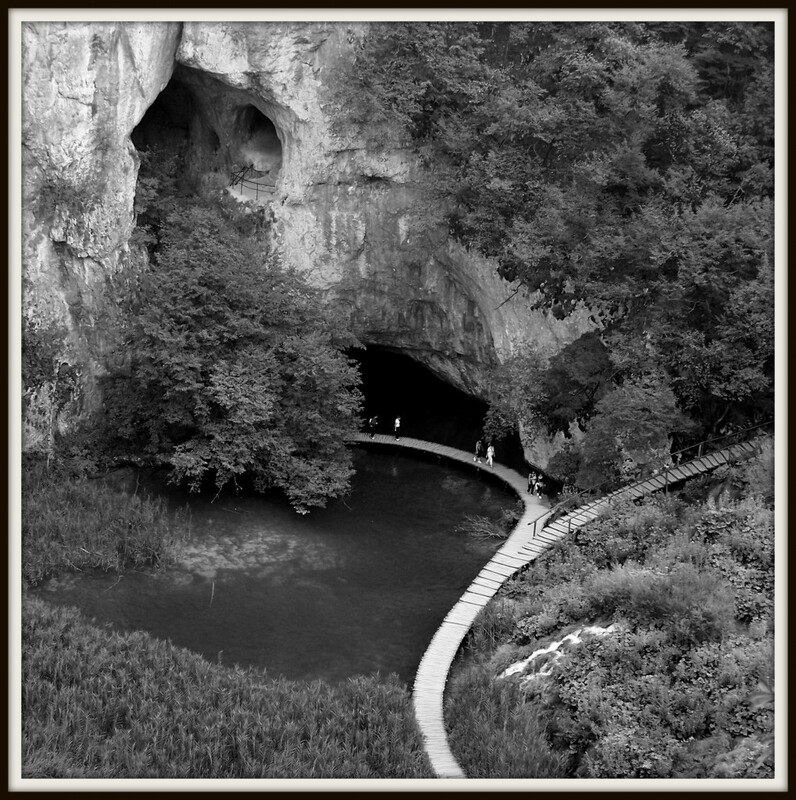 In 1991, it is where the tragic Yugoslavian war began. Here, rebel Serbs took control of the park’s headquarters, killing a Croatian police officer. The hotels in the park were converted into barracks. Four years later, the park once again opened its doors to tourism. Travel tip: Allow for an entire day at the park. There are plenty of paths to wander. 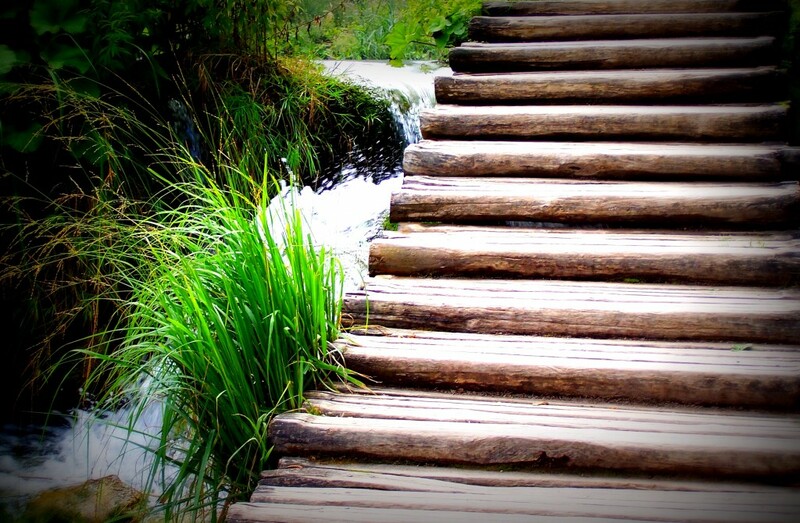 But, be sure to stick to the paths. The eco-system is fragile. Skip forking over the money for a high-priced hotel room at the park. 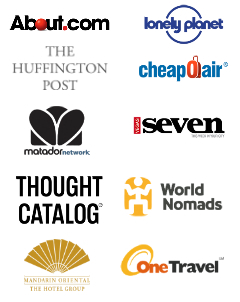 Instead, book lodging in either Zagreb or Zadar. Wear comfortable shoes, there are miles of hikes to enjoy. And, be sure to bring water and snacks. If you are traveling with luggage, hotels at the park offer storage of your items. Getting there: Hop a bus from Zagreb or Zadar. Both trips take about 2 1/2 hours. wow, absolutely stunning pictures! I have heard good things about Zagreb but otherwise was never too interested in visiting Croatia – the park looks like a great reason to go. 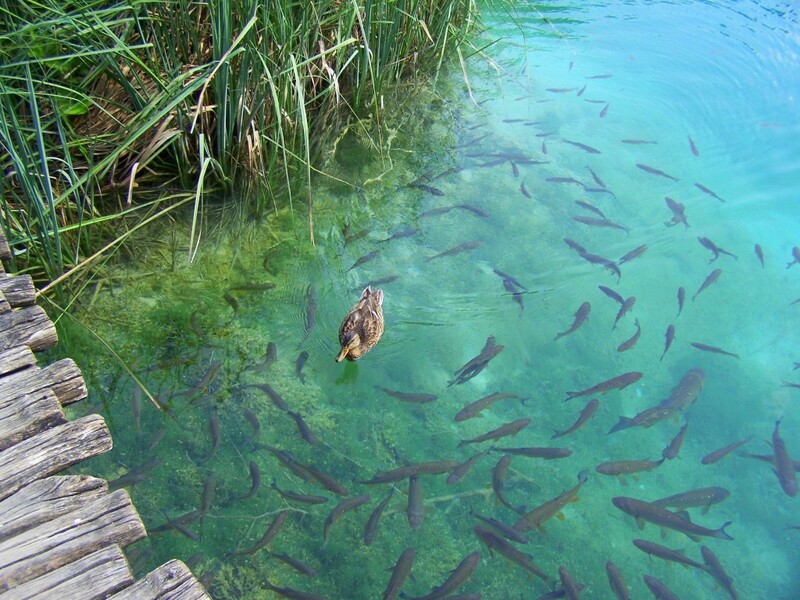 I LOVED my time in Plitvice! Croatia is an amazing country to visit. I have spent a lot of time there and absolutely love it. Thank you so much! I really appreciate it! Croatia is SO incredible. It was where I really discovered myself and a place I hold very close to my heart. It should definitely be on your travel list! WOW it’s so insanely gorgeous!!!!!!! Andi, one of the most beautiful places I have ever seen. Surreal. It’s just the right place to escape! There wouldn’t be a better title for this post!! 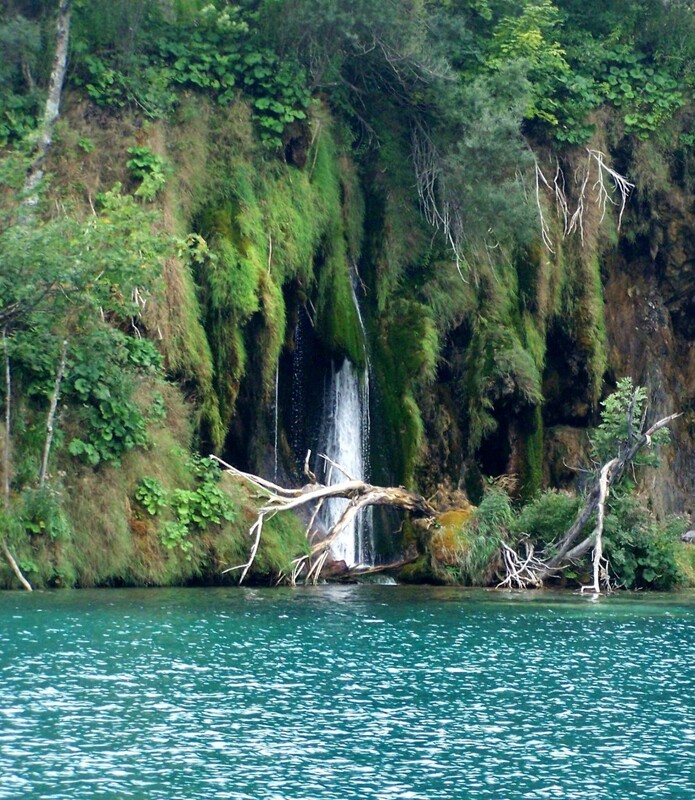 I LOVE Plitvice. Glad you enjoyed! Hope you can make it over there to escape sometime soon, too! I can see why this is one of the most beautiful places you’ve been to! The color of the water is just amazing. 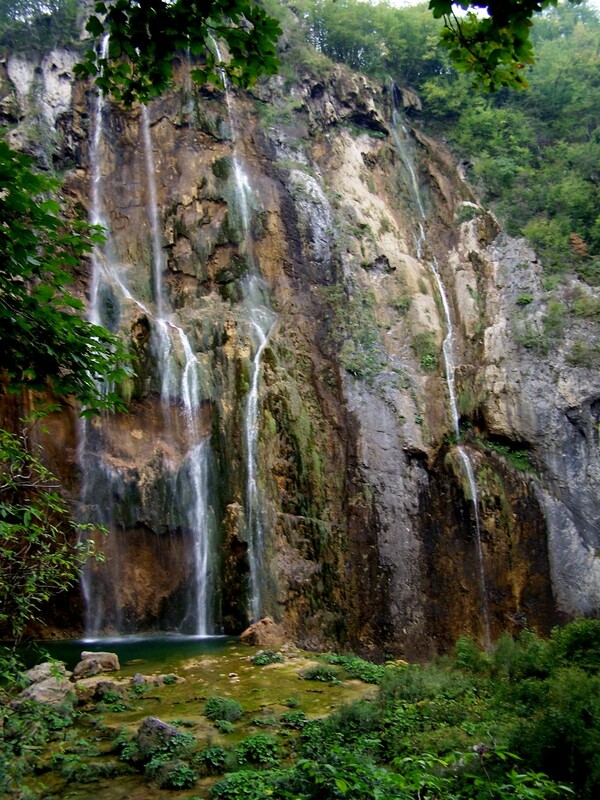 Plitvice is still on my list, unfortunately. 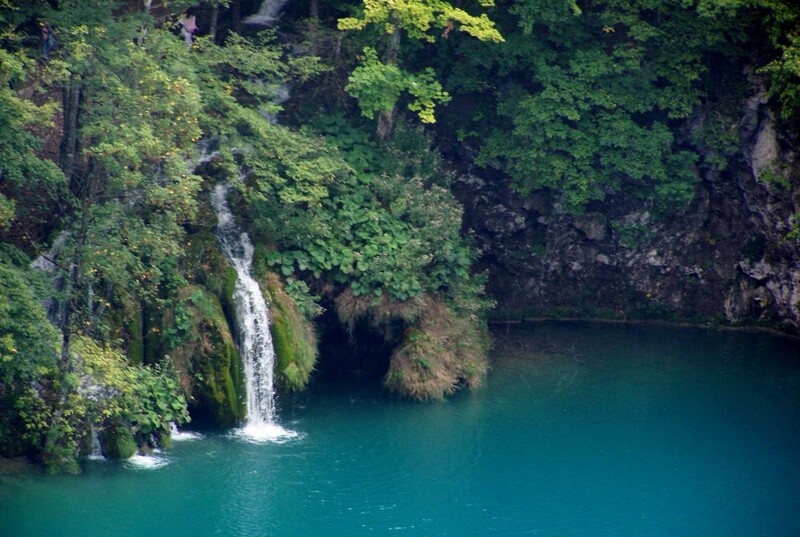 The color of the water in Croatia, in general, is so vivid. The Adriatic is my favorite because of the clear, blue water. Stunning. You’ll make it there! Amazing pictures, thanks! We are throwing around ideas for a 2 week trip in August and eastern Europe came up as a possibility. 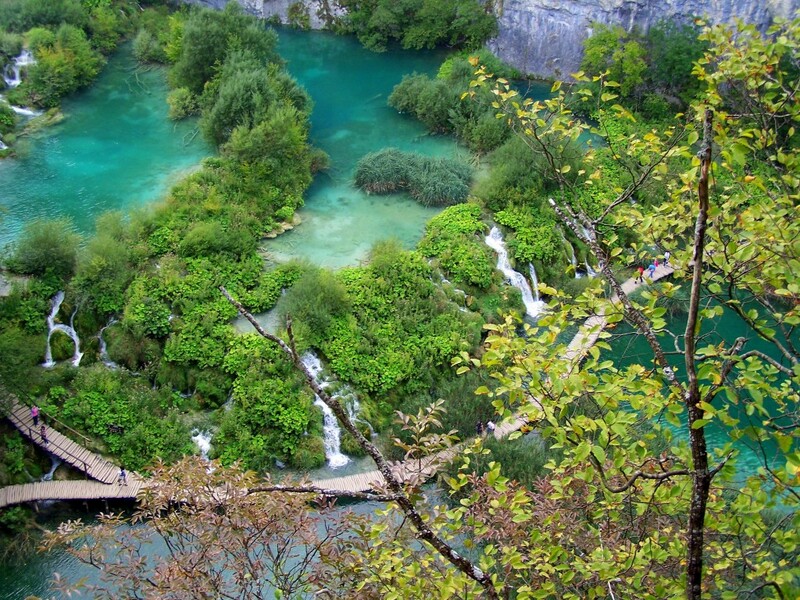 Is Croatia still a good budget travel destination, or has it become more touristy to the point of major price increases? Thank you! Well, Croatia isn’t as expensive as other Euro cities, but in terms of Eastern Euro, yes, it is pricey. Especially in the summer. You might be better off waiting until tourist season ends and heading there during shoulder season, like mid-September. Room rates drop, tourists drop dramatically. Going here next week! I am shaking with excitement! 😀 It looks INCREDIBLE. I’ll be day-tripping it from Zagreb. 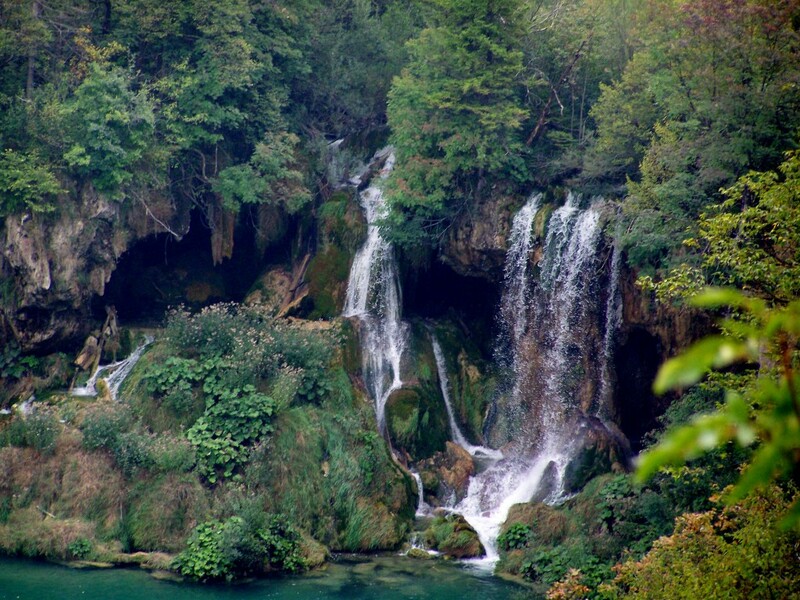 I want to stay the night it plitvice but I can’t find any accommodation for only 1 person! Yay!! It is such a magical place! You don’t need to stay at the park … it is expensive and there isn’t anything to do. Maybe take the bus back to Zagreb, or head to the coast and Zadar? 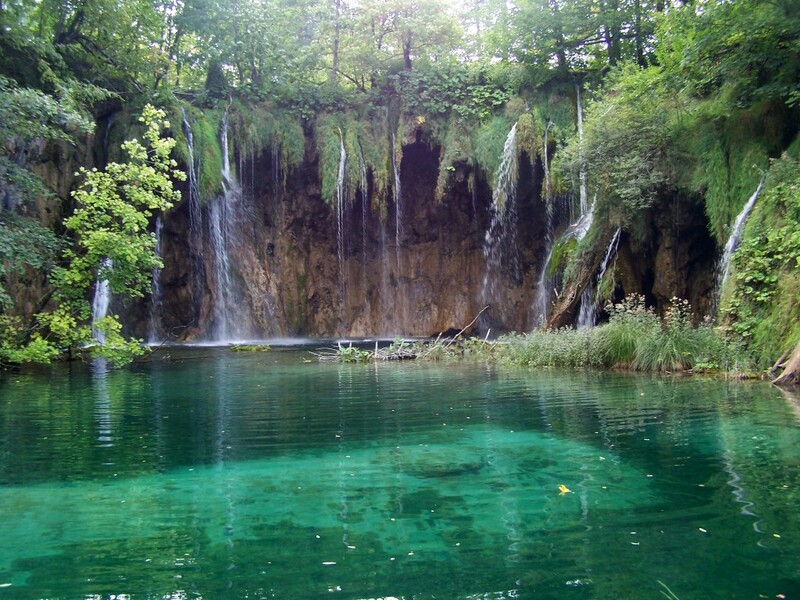 My friends and I are planning a trip to Plitvice Lakes but the only time that we can go is in the beginning of April. You posted these photos in April but were they taken in April? 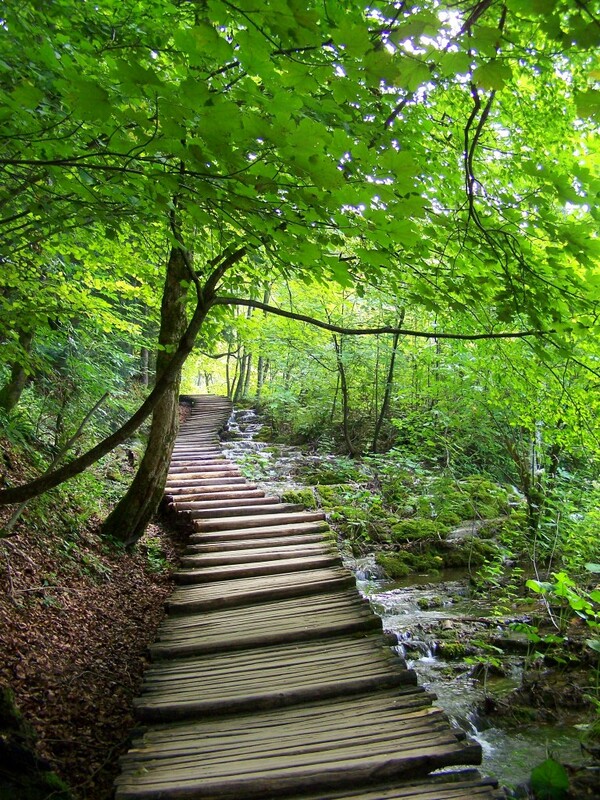 We want to go at a time when it is really pretty and there is at least some green. I have only seen pictures of the lakes when it was summer and very lush and green and when it was winter and completely frozen over. Do you know if early April is a good time to visit? Hi Shanna, no, they were taken in late September. I would just do a quick google search and see what it looks like there in April. Regardless, the area is absolutely stunning and if the buds were just beginning to pop, I am sure it would be spectacular!